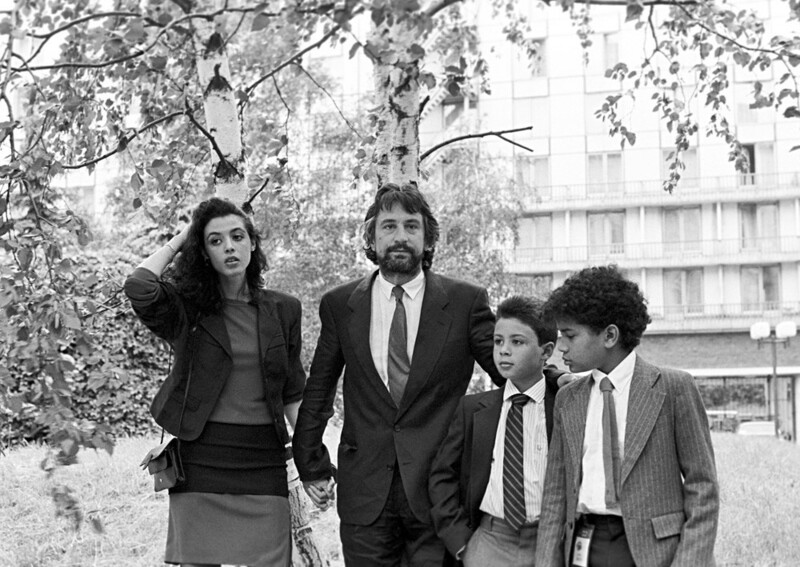 Robert De Niro’s ties to Russia go back as far as the early 1980s – though he was virtually unknown here at the time. You’re a movie star coming to Russia who wants some free media attention? Give them a hint of you possibly getting Russian citizenship. Sometime in the future, maybe. It was enough for media outlets to buzz that the actor “isn’t ruling out applying for Russian citizenship”. Some went even further stating that the actor declared his wish to become a Russian citizen (link in Russian). So later on, De Niro's representative had to clarify that the actor had no plans of obtaining Russian citizenship. This episode is not the only thing that connects De Niro to Russia. In fact, he has been a frequent visitor to the USSR and Russia since the early 1980s. 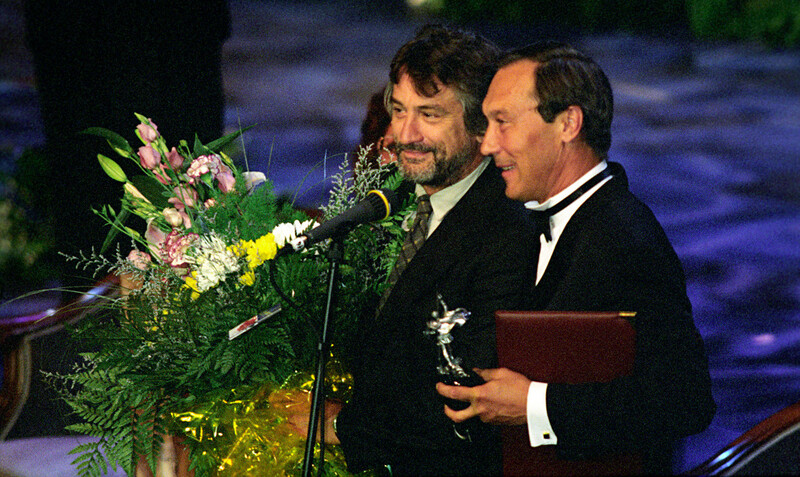 According to the late Russian actor and director Mikhail Kozakov, De Niro came to the Soviet Union for the first time in 1982 to take part in a Soviet-American co-production about the ballerina Anna Pavlova. American producers wanted to hire De Niro for a small role in the movie to attract U.S. viewers. But after his arrival in Moscow, Soviet officials in charge of the cinema industry realized that hiring a two times Oscar winner could be ideologically wrong. The reason was his performance in The Deer Hunter. In the movie De Niro plays a Russian-American soldier taken prisoner during the Vietnam War. As Kozakov said, “there is one scene when after being captured the main characters including De Niro’s are being tortured and humiliated beneath a portrait of Ho Chi Min [the Vietnamese Communist leader] hanging on the wall. At the Berlin festival after this episode our [Soviet] delegation left the cinema hall without seeing the end of the movie (link in Russian).” The movie was labeled anti-Soviet despite its clear pacifist message. 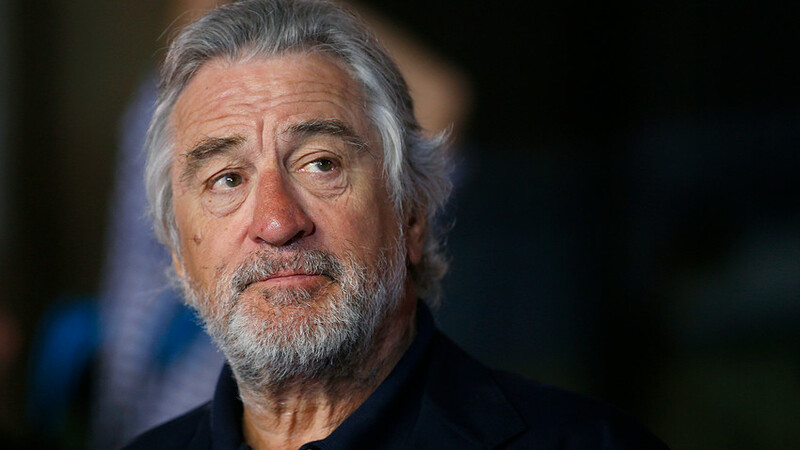 However, De Niro did not leave the country immediately after being denied the role. According to Kozakov, the actor was interested in the USSR. He stayed there to take a look around Moscow and subsequently came back several times. It might have been awkward for him at first that almost nobody knew him here. De Niro's movies were not screened in the Soviet Union. There were exceptions, of course, like in the case with Kozakov who recognized the actor in a Moscow restaurant. That was the beginning of their friendship. Apart from that, De Niro’s appearance didn’t ring any bells for Soviet citizens. Kozakov described one episode in his memoires. “A well-dressed manageress at one of Leningrad's (now St. Petersburg) hotels recognized me and was polite and friendly. When she looked at the unknown American in crumpled cotton pants and a light shirt she asked: “At which garbage dump did you find him?” When I explained who he was, she looked at me in disbelief” (link in Russian). Still, Kozakov’s American friend was not much bothered by the lack of popularity in the USSR and enjoyed his time here. 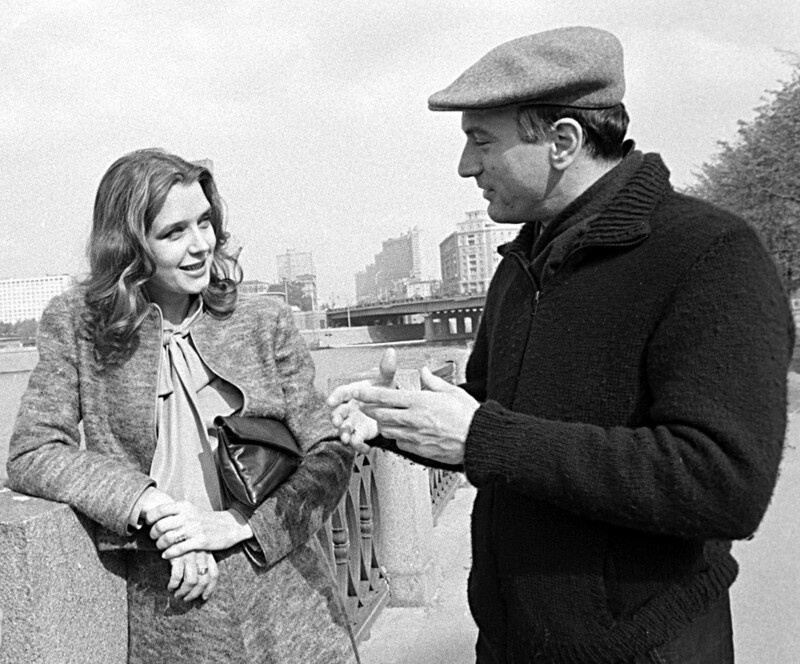 De Niro’s popularity in the Soviet Union skyrocketed after Mikhail Gorbachev’s perestroika, when Hollywood movies poured into the USSR. Although in 1987, when the American actor chaired the jury of the Moscow International Film Festival, he still had problems getting into a Moscow hotel as staff did not recognize him – again! The actor had to rely on the assistance of his companions who were better known by the locals. Read here about the five things that surprised Napoleon in Russia. Surprised by Russia: Will DiCaprio ever play Lenin or Putin?